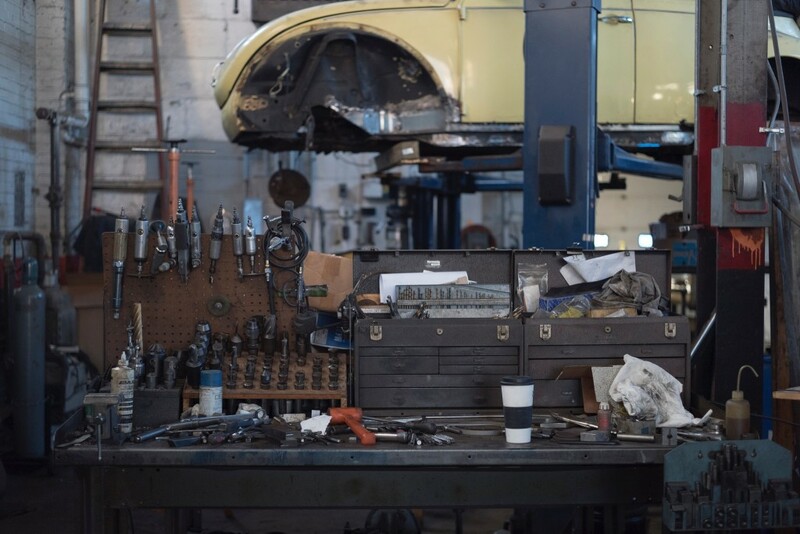 It’s Car Care Awareness Month, and all car owner knows that maintaining their car is much cheaper than the costly repairs that can result from improper maintenance—or even worse, no maintenance. But what most drivers don’t consider is the fact that several parts on a car are critical to their safety and the safety of others. Making sure that you inspect and maintain those parts could save you a lot more than just money. Maintaining a car in good running order is the owner’s responsibility. And if worn parts on your car are the reason for an accident, you could face a lawsuit in addition to any injuries that you might have sustained in the accident. To avoid this issue, you need to visually inspect or test a few key parts on your car to be sure that they are fully functional. Brakes are critical to your ability to stop your car, and they do need a certain amount of care to keep them working correctly. You can visually inspect the brake pads to make sure that they have at least a 1/4” of pad remaining. If there is less than 1/4”, then you should have the brake pads replaced as soon as possible. You might also be tipped off that it’s time for new brake pads if you hear a high-pitched screeching sound when you apply the brakes. This does not mean that your brakes are beginning to fail—the sound is created by a small metal shim called an indicator, which is designed to warn you that the brake pads need to be replaced. Tire tread is also critical to your ability to stop your car. A visual inspection of the remaining tire tread is the best way to know when it’s time to purchase new tires. Tread depth is measured in 32nds of an inch, which can be difficult to do unless you have a penny handy. Simply insert the penny into the tread so that Lincoln’s head is pointed down. If the top of Lincoln’s head disappears into the tread and is not visible, the tire should be safe to use. 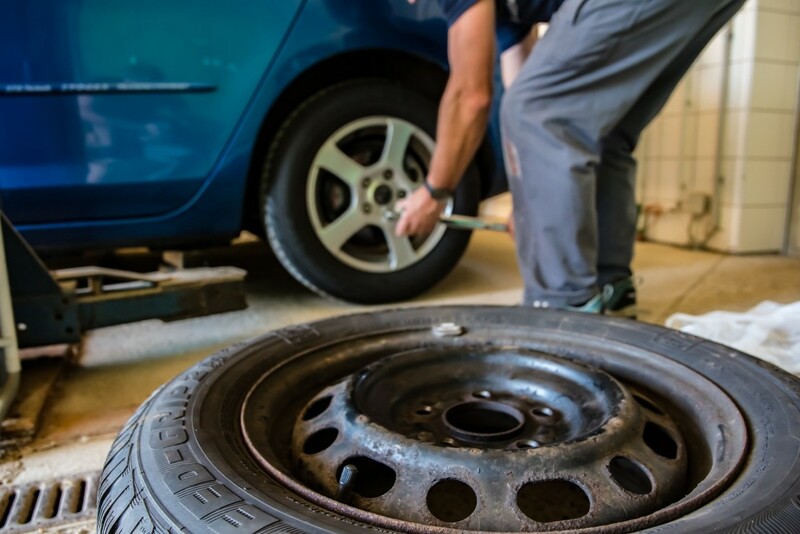 In addition to inspecting the tread depth, it is a good idea to inspect the tread and the sidewalls for cracks, which indicate that the tire could fail very soon and should be replaced. The lights on your car allow you to operate the car safely in the dark and let other drivers see you. In most cases, a new lightbulb can correct the issue for far less than the cost of a ticket. A simple visual inspection will let you know if any lights are not functioning. You can test the lights on newer cars just by locking the doors with the key fob as you walk around the car and see the lights flash. On older-model cars, you can press the hazard button to cause all of the lights to flash while you walk around the car. Windshield wiper blades are easy to overlook until you need them. By then, it might be too late. Visually inspect the blades for cracks or any areas that are heavily worn or torn. These areas will most likely smudge water on the windshield and not provide clear vision to the driver. Replace any blades that show wear or are not flexible when you touch them. The time and money that you spend to replace worn wiper blades is minimal compared to the cost and pain that could result from an accident. Each time you inspect the features of your car that keep you safe, it is also a good idea to take a look at your emergency kit. Most drivers keep a kit in the trunk or under a seat for those unexpected events such as a flat tire or some type of mechanical breakdown. Your kit should include a few basic first-aid items, a fire extinguisher, reflective warning triangles, a tire gauge, foam tire sealant, and a flashlight with extra batteries. All of these small items can make the difference between an annoying breakdown and a life-altering accident where another driver didn’t see you working on your car at the side of the road. Not all accidents are avoidable, but many are. And accidents that are the result of worn-out tires, inoperable lights, or bad brakes are certainly avoidable. So set a reminder on your calendar or cell phone to check your safety features, and be certain that you are never at fault due to negligence when it comes to maintaining your car. If you do find yourself in an accident, be sure to contact the team at Car Accident Help or call (405) 285-4357 to learn about our free accident analysis. If the accident was caused by a vehicle defect, we can also help with that. We want you to understand your legal rights and the possibility of compensation for your loss of property and any injuries you sustained in the accident. My Friend Is Drunk and Wants to Drive, What Should I Do?